Want Your Christmas Decor To Be The Best? Christmas season is not complete without home decorations that are there to brighten up the mood and feel the occasion jolliness. 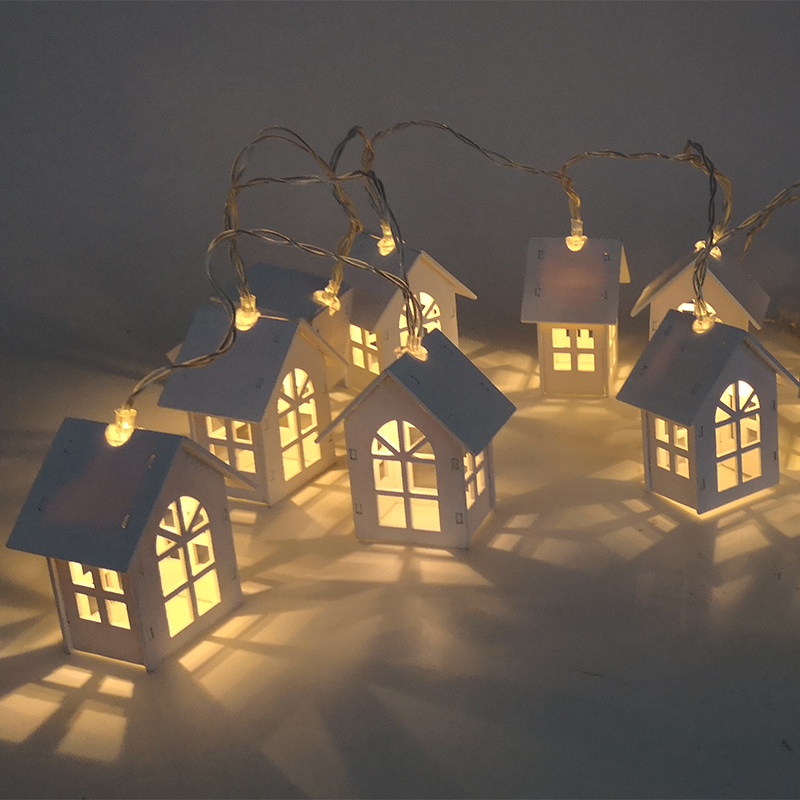 These Christmas string lights can be an awesome addition to your decor plan this Christmas. These indoor string lights are not a simple chain of LEDs. Instead, each LED is put inside a small white house that lights up when the electricity is supplied, presenting a very Christmas-y look and a comfortable glow collectively. This Christmas home decor package includes a single 1.5m chain of led Christmas tree lights in which there are 10 bulbs in total.